It's the weekend and it's time for a round-up of organic, natural, green, gluten-free and other deals thanks to Mashup Mom. $.99/6 Gerber 2nd foods organic pouches. $1.00/1 Barbara's shredded cereal (Facebook). $.55/1 Mann's fresh cut veggies. New coupons on Mambo Sprouts include: $1.00/2 Crunchmaster and $1.00/1 Cooksimple. $1.00/1 Organic Valley milk (goes straight to print when you click, heads up). Ready Set Eat has $1.00/1 frozen Alexia item. Pick up Natural Health for just $4.50 a year on Tanga's weekend magazine sale. Amazon — As always: Amazon prices can change quickly. You can cancel subscribe & save subscriptions at any time under your account. And you need to be logged in to see and clip coupons, which are limit one per account. With subscribe & save, if you have five or more qualifying subscriptions arriving on the same day each month, you get a 15% off discount instead of 5% — making your prices that much better than those shown here. Make It Fast, Cook It Slow: The Big Book of Everyday Slow Cooking , just $1.99. All recipes in this book are gluten free -- "click to look inside" and read the intro for more details on that. 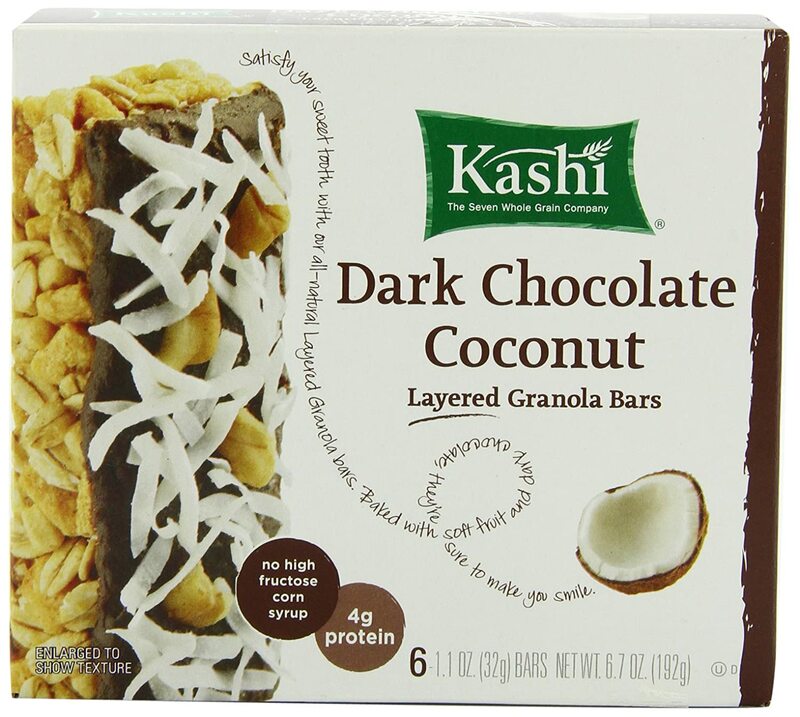 Kashi TLC Fruit & Grain Bar, Dark Chocolate Coconut, Layered Granola Bars 6 - 1.1 oz Bars, (Pack of 6) , $12.92 shipped with susbcribe & save, or $2.15 a box. Annie's Homegrown Gluten Free Cocoa & Vanilla Bunny Cookies, 6.75-Ounce Boxes (Pack of 6) , $20.90 shipped with subscribe & save, or $3.48 a box. Sign up for Ibotta or check your app for offers like $1.00 back on EVOL entrees. 42% Off Four Bags of Allergy-Friendly Pumpkin Seeds & A Signature Shaker from SuperSeedz.